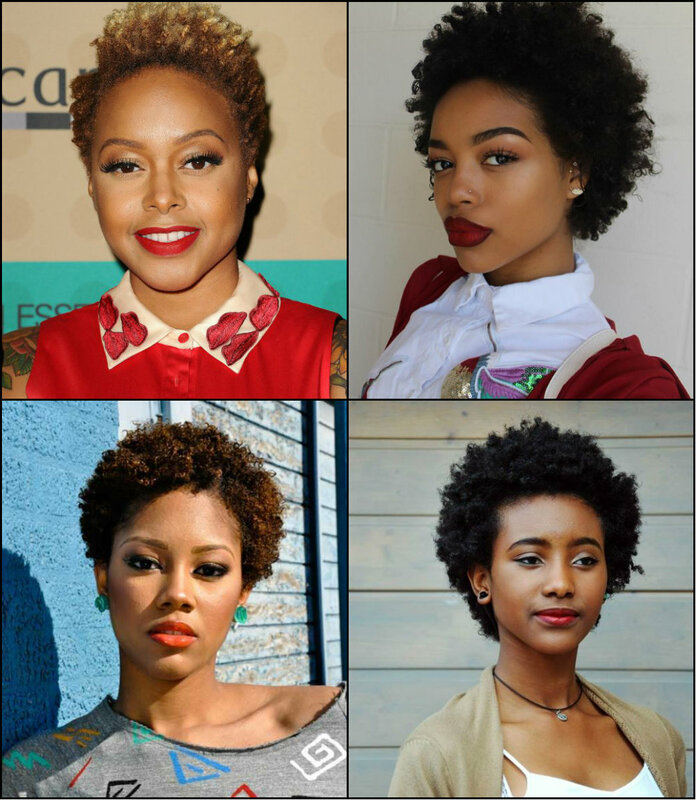 Short hairstyles for black women exist forever. However, it is only now that they become mainstream. The reality is that short hair are always viewed as something daring. Not all woman can allow themselves to take the risk and show off in that way. Finally, the lovers of short cuts can rejoice, cause they are now officially popular. Of course, protective hairstyles, and relaxed hair still have their place n the black hair world. 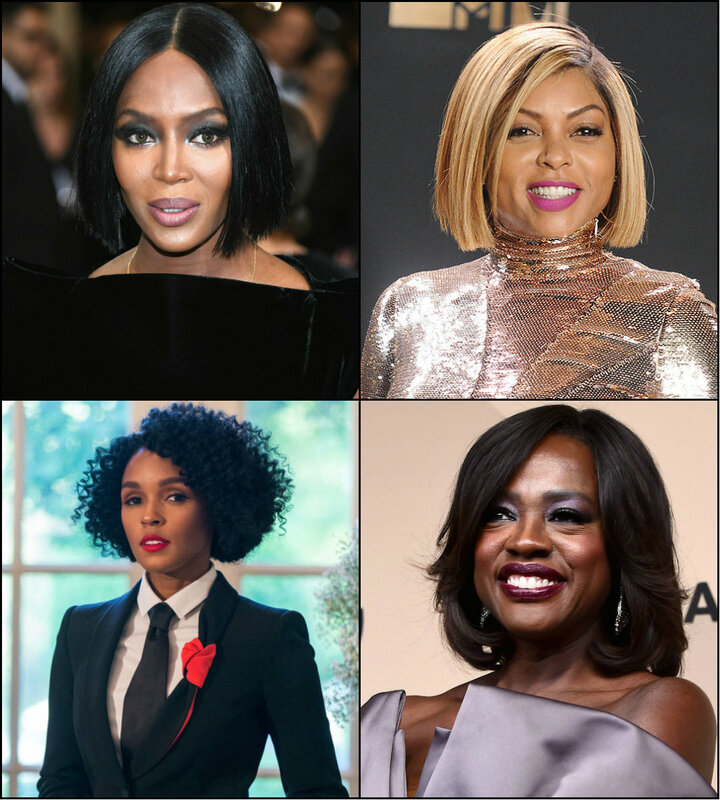 Luckily, the recent fashion shows and red carpets have introduced inspirational black women short afro hairstyles. And we will love to follow the trend. 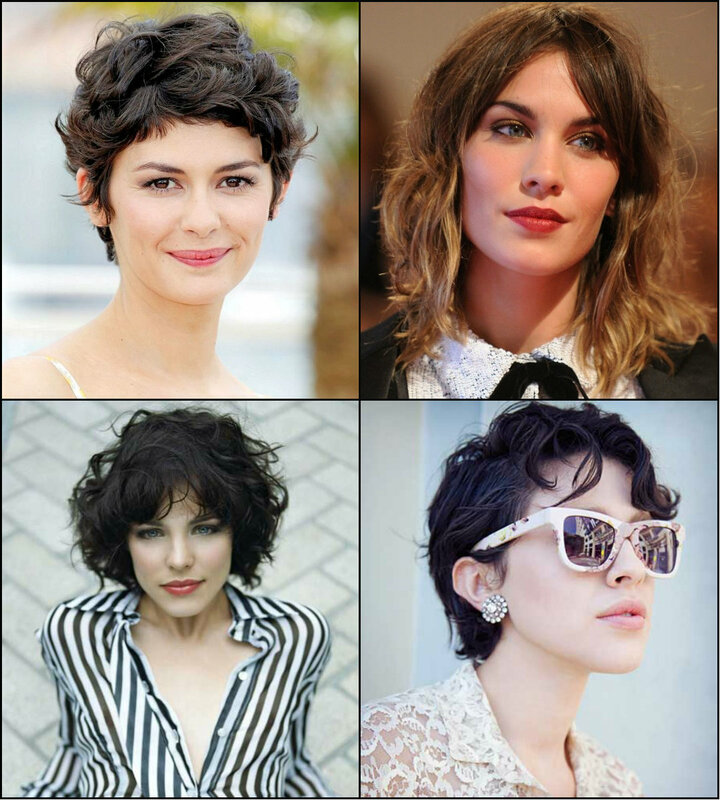 What you should know before going short? First of all, take care of your coils. When hair is short and hair care procedures take far less time, it never means that you shouldn't take care at all. 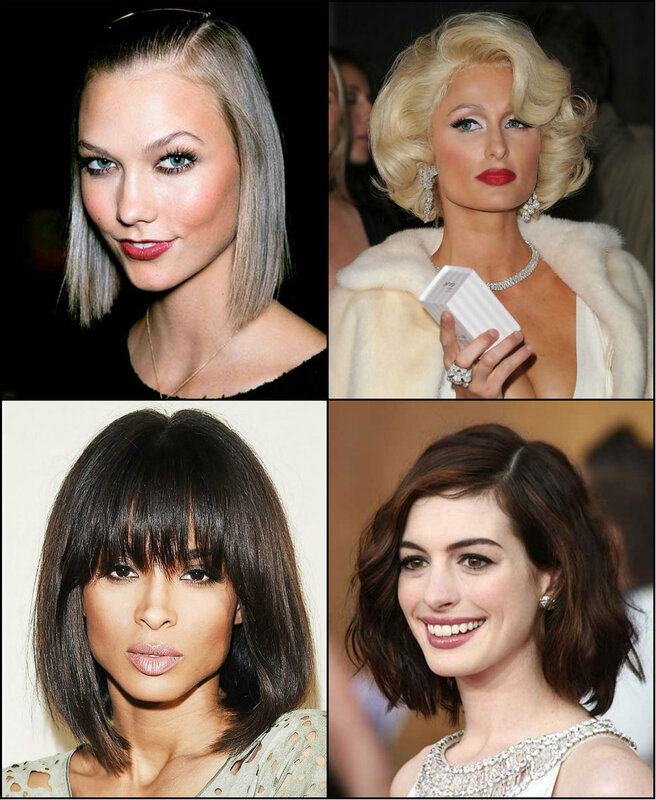 The most trendy styles of the year are here - bob hairstyles. Well, on the one hand nobody will deny that they are cool and nice. Besides, the length is perfect to allow you to save your time usually spent on styling hair care procedures. However, bob cuts are short. For many women, this is a disadvantage that will deprive them of greatest choice of hairstyles long hair provide. Well, here is the point of argue. On the one hand, it is true that long hair provides with greatest variety of choice for any occasion.On the other hand, bob is the perfect hairstyles precisely due to its length. The chin length allows you to create updos, make braids, roll the curls, and straighten tresses. Just in a month the greatest event in the lives of all the graduates will come. Already now it s worthy to consider what look you will want to have, You know, in a life of a young lady, prom is something like a wedding. Really, it is the most important thing and you should look correspondingly. Plan your dress first, thing of makeup not to make it too loud and too grown up, and also consider hair ideas. For girls with long hair, there will be no problem. Meanwhile short prom hairstyles 2017 should really be planned beforehand. Well, I can't say hat short hair deprives you of styling opportunities, but in reality it makes it slightly complicated.